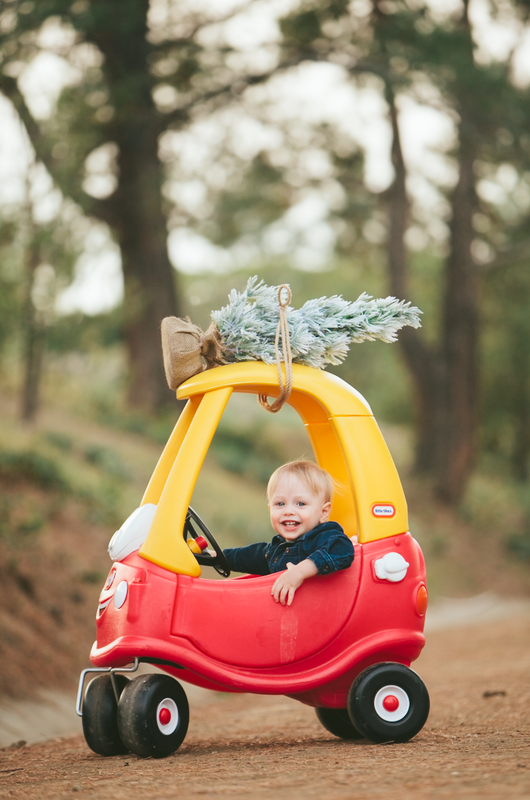 We hate to hurry you up but hey, the holidays are practically here so let’s get your family photos done! Our expedited sessions are back, with efficiency, convenience, creativity, and a whole lotta fun. Space is limited. Especially on the weekends. Time’s a tickin’ you holiday hooligans! *fun ideas, props and pets are welcome! we do ask that you have a handler for any pets. call or email with questions.